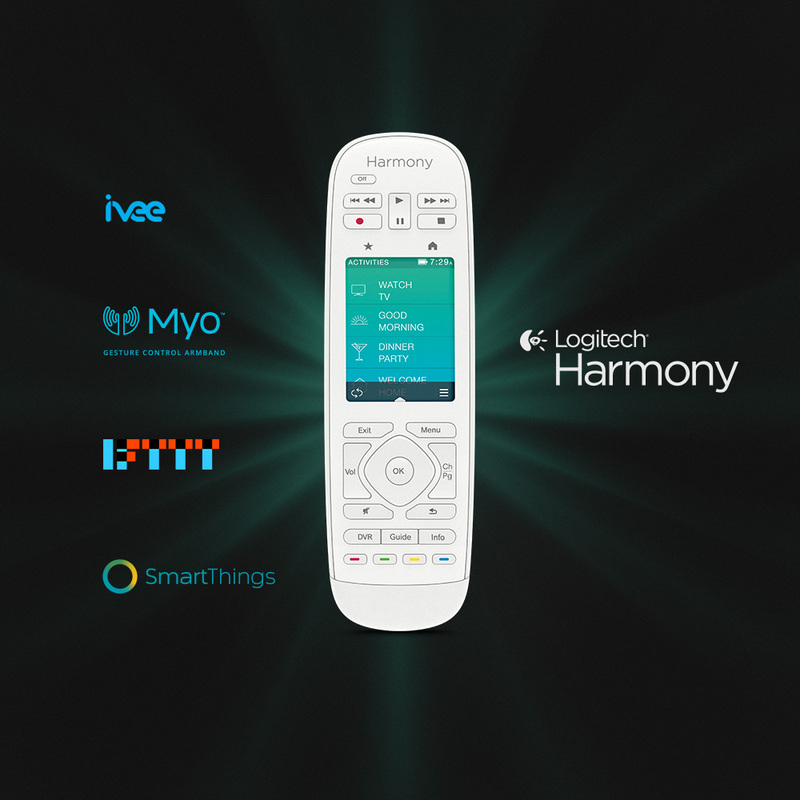 Here at Logitech Harmony, we believe the entertainment experience is core to driving mass adoption of the smart home promise beyond early adopters. The experience of having your Philips Hue lights dim when you play a movie from Apple TV on your Samsung TV is a value proposition that all consumers understand. This was our motivation for launching the Harmony API. It is the first API that gives developers access to over 270,000 entertainment and smart home devices. By giving developers access to the Harmony API they will be able to create innovative smart home experiences that include entertainment devices. Before the Harmony API it was extremely difficult for developers to create smart home entertainment experiences because of the vast diversity of protocols that controlled devices in the living room and the metadata needed to keep the devices in sync. This is a problem Harmony has solved and we wanted to open our platform to the smart home ecosystem. We are initially working with companies like IFTTT, SmartThings, Ubi, Myo, ivee and Playtabase to showcase what can be built leveraging the Harmony API. We will be announcing more developers in the near future. If you would like to sign up for the Harmony API developer program please visit our developer website.